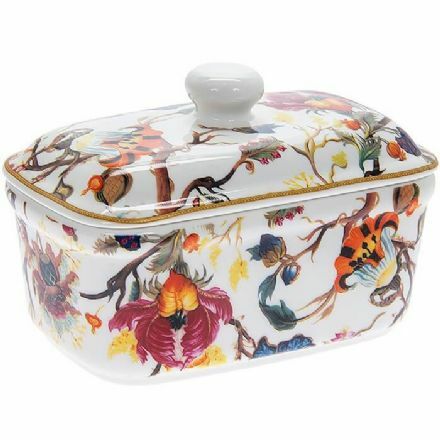 Golden Lily Fine China Butter Dish. From the popular Leonardo Collection. 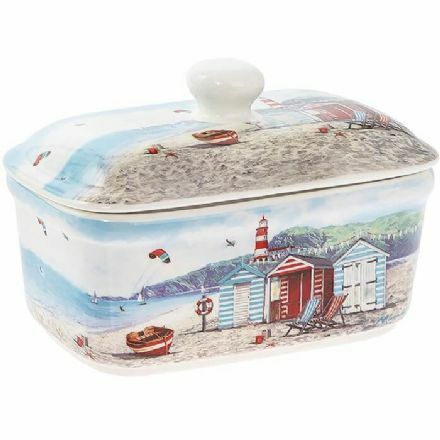 New Sandy Bay Fine China Butter Dish. From the popular Leonardo Collection. 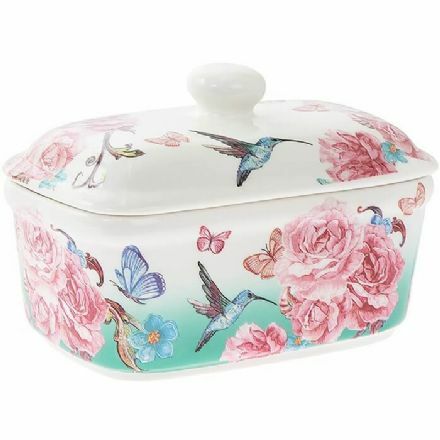 Oriental Blossom Fine China Butter Dish. From the popular Leonardo Collection. 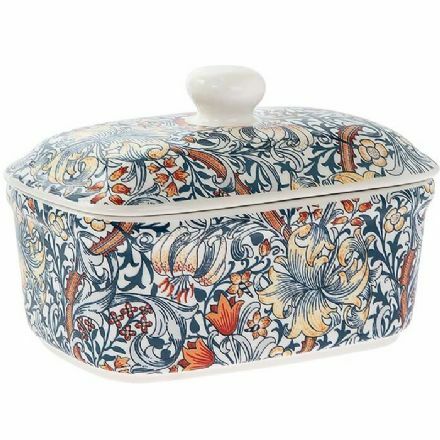 William Morris Anthina Fine China Butter Dish. From the popular Leonardo Collection.